The website includes a custom MonSalon WordPress plugin and a custom widget created to facilitate the desired design and functionality. MonSalon.org is also providing technical support, design, and photoshop services to Toni. Visit Her blog for insights on flowing with life and slowing down. 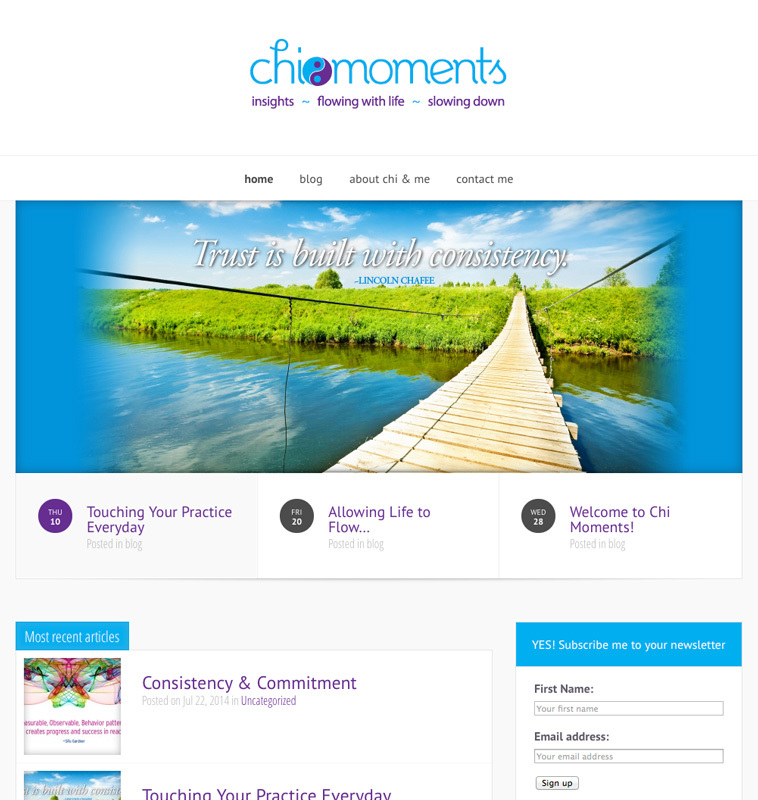 chimoments.com.